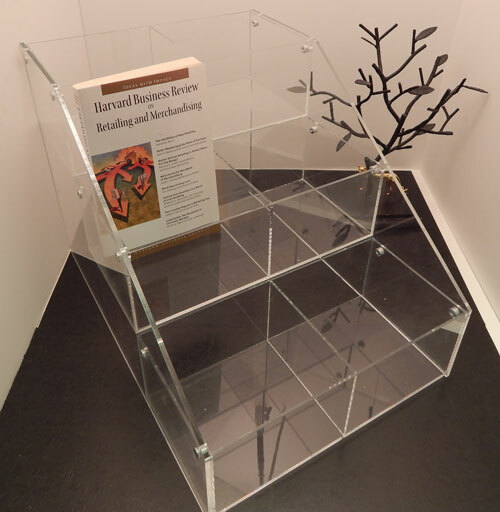 This is a 3 tier acrylic CD holder, great for displaying not only CDs, but other small merchandise as well. 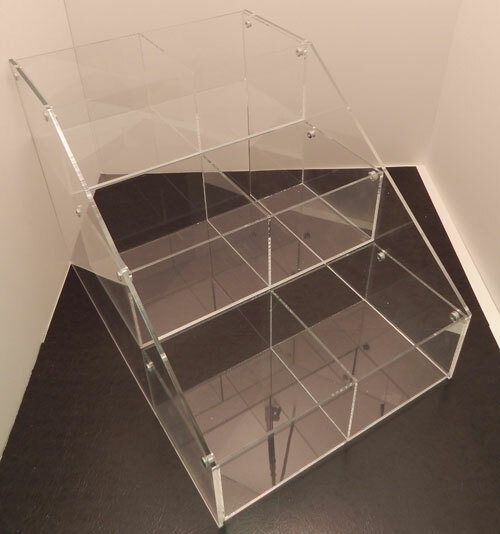 This acrylic holder is available with single compartment tiers or double compartment tiers. Choose the option below that best suits your merchandising needs.